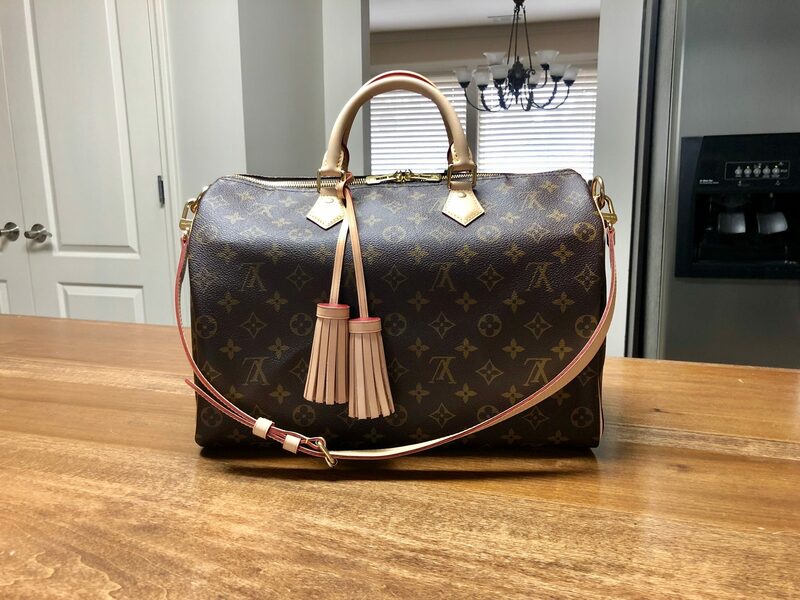 In this blog post I share what I believe are must have Louis Vuitton Speedy accessories for bags with or without the Bandoulier. 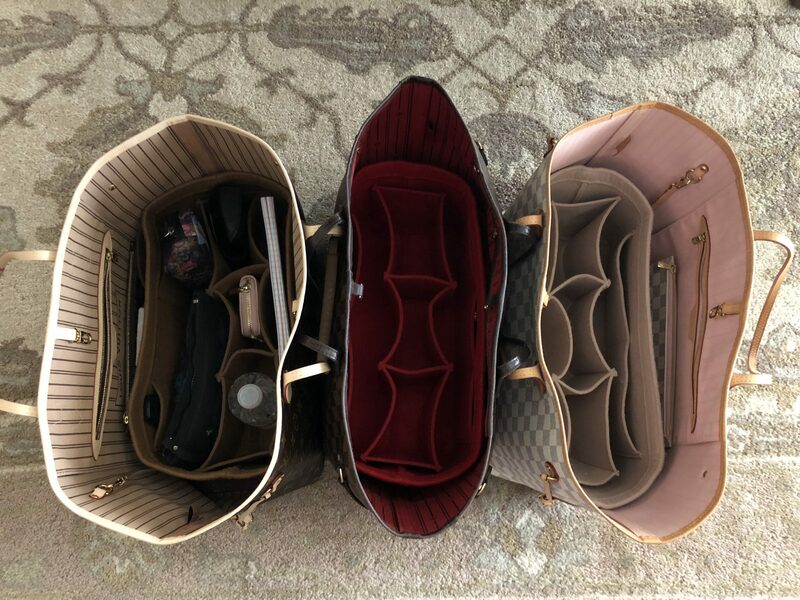 I’ve been collecting these bags over the past few years as they have become my favorite luxury handbags. 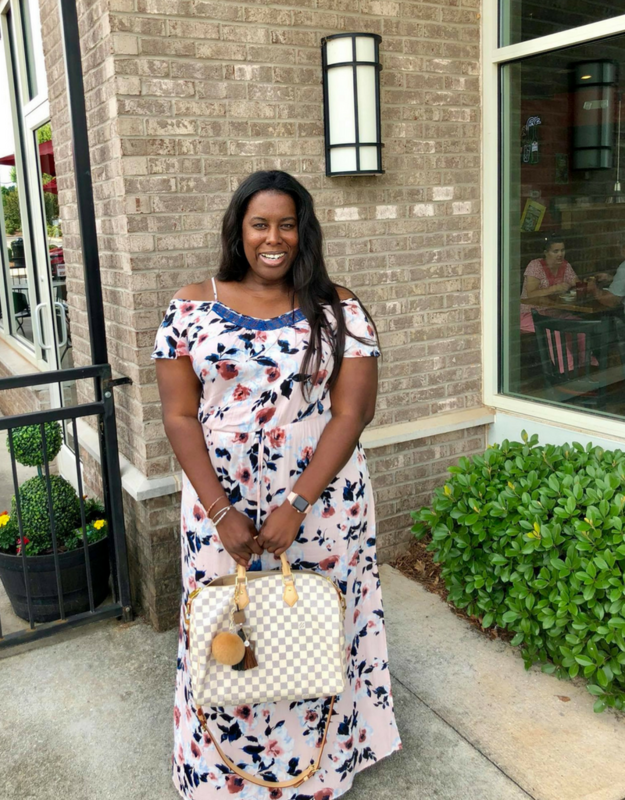 I also have 3 Neverfull bags, you can check out the accessories I use for those by clicking here. Enjoy and share if you think someone else would like them. After searching for a bag charm for my Azur prints I found this cutie on Amazon. I love it!! Click here to check out the fur tassel. I found this beauty online a few weeks ago. 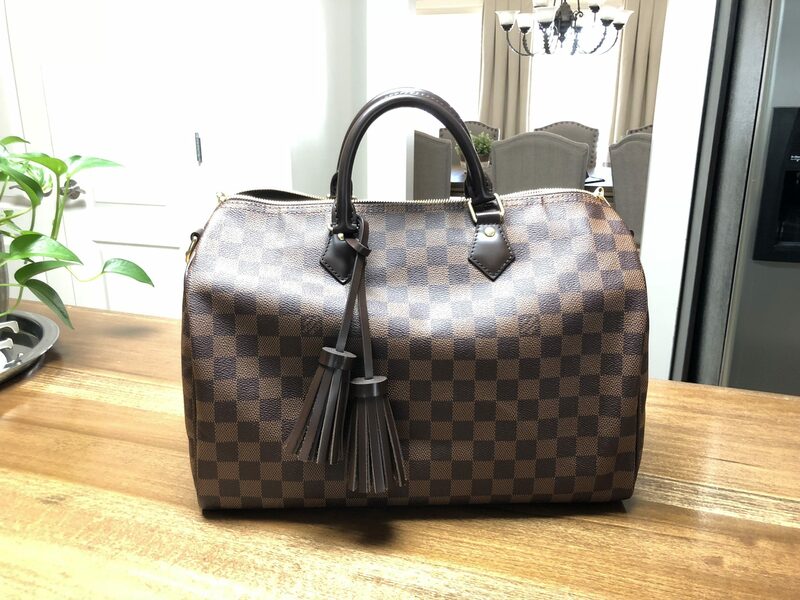 The seller uses pre-loved authentic canvas materials from Louis Vuitton products and create a variety of styles. She does them with or without the gold trimming. Click here to check out these tassels. 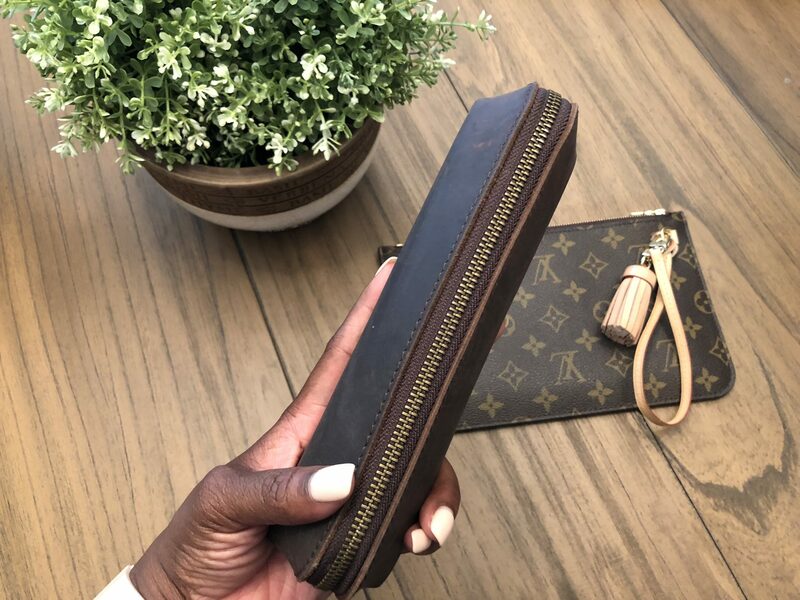 The reason I believe this purse organizer is a must have is because they keep your belongings organized. The piece in the middle with the three slots come out but I never take them out, unless I need a more more usable space. 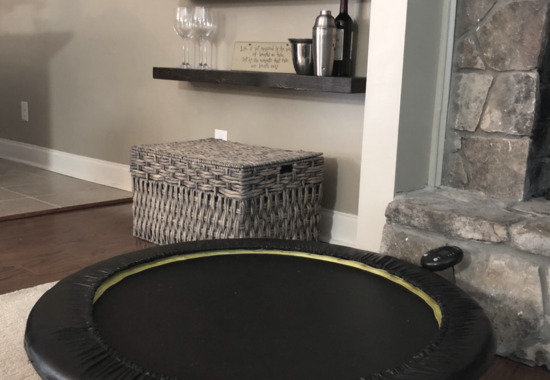 They have a slot for a regular iPad or mini, a several other slots that I find useful. 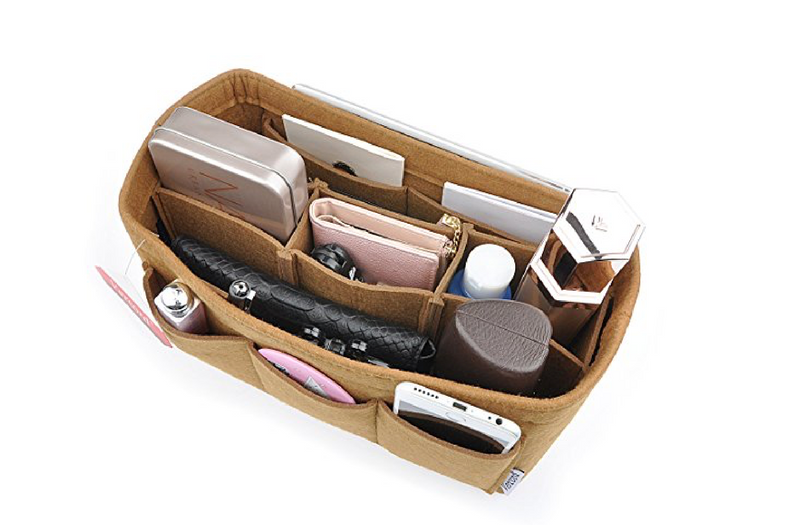 The organizer is made of felt and its a very good quality product. Not only do they help keep you organized but they also protect the bottom of the bag from getting dirty. There are several manufactures that make these, but many of them ship from outside of the United States. I’ve heard of people complaining of it taking a month to receive theirs. 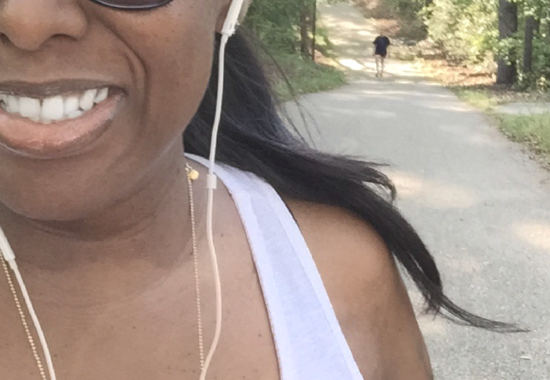 Ain’t nobody got time for that… #AmazonPrime boo, LOL! After lots of research and reading reviews, I decided to order mine from Amazon and get 2 day free shipping with my Amazon Prime account. My bags are a size GM so I ordered a size XL. If you have the MM then I recommend a size large. The XL fits perfect in the speedy 40 also. 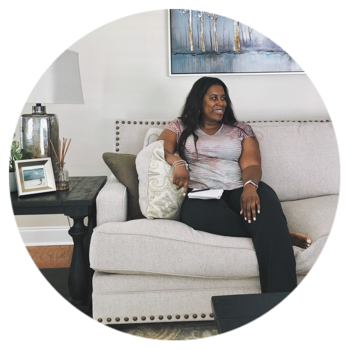 Click here to check out these awesome organizers. I use these in my speedy bags too. How cute are these vachetta tassels?? As soon as I saw them I just had to have them! They add to the bag without ruining its classic look. Click here to check out the vachetta tassel. This mimi tassel is simply gorge. To me it makes the pouchette seem like it was purchased as a separate piece. I love it! 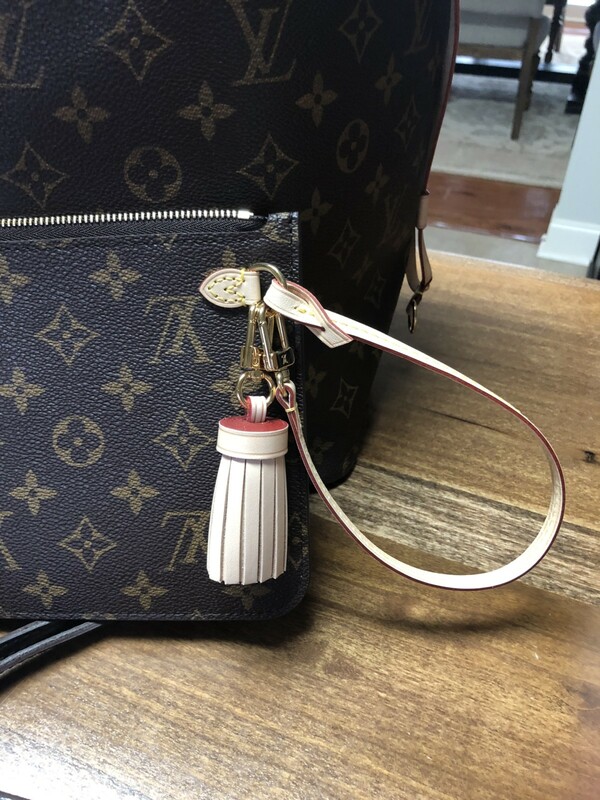 Click here to check out the mini vachetta tassel. I highly recommend using a Pen Pouch to protect the inside of your bags from pen marks. I use it in addition to the felt organizer because I believe one can never be too carful when it comes to pens leaking. 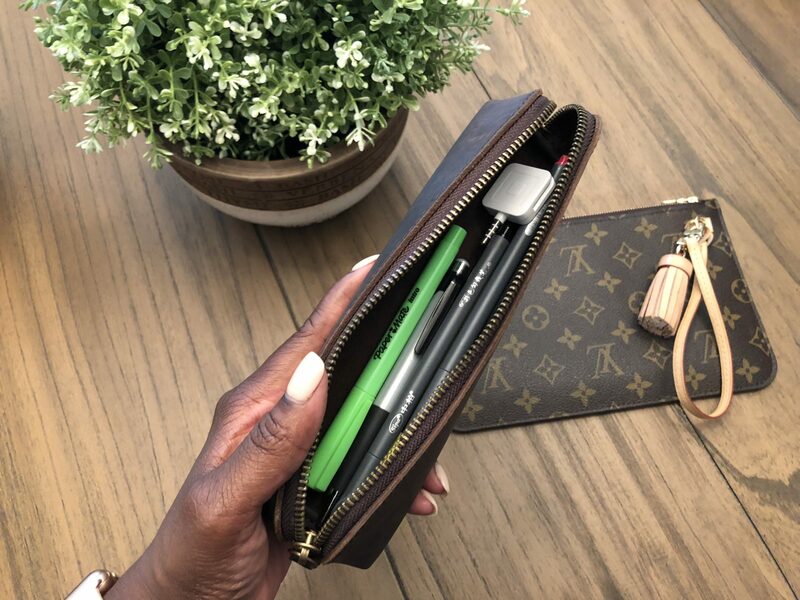 Click here to check out the pen pouch. Feel free to check out other leather goods Min has to offer. Click here to check them out. 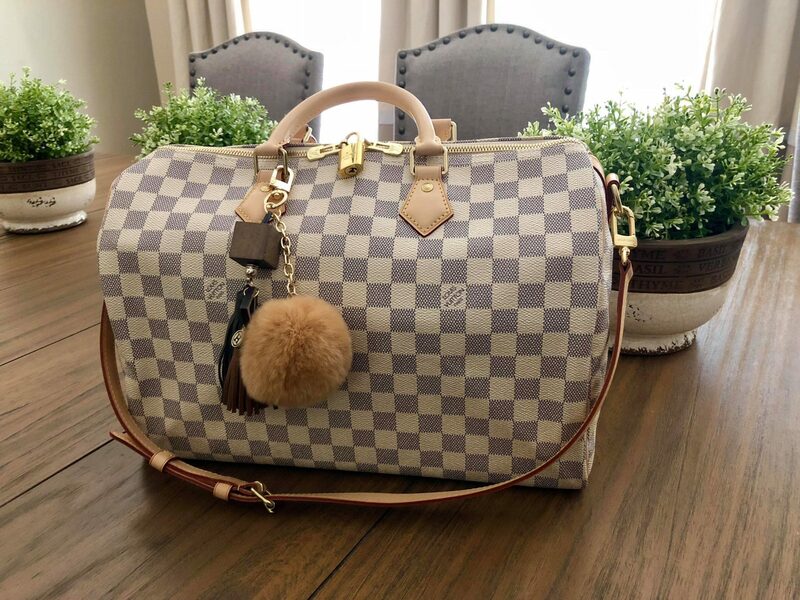 I hope this blog post about 4 must have accessories for Louis Vuitton Speedy Bags helps you enhance the look of your beautiful bag, after all you paid a nice chunk of money for them. As many of you know, I love hearing from our community. 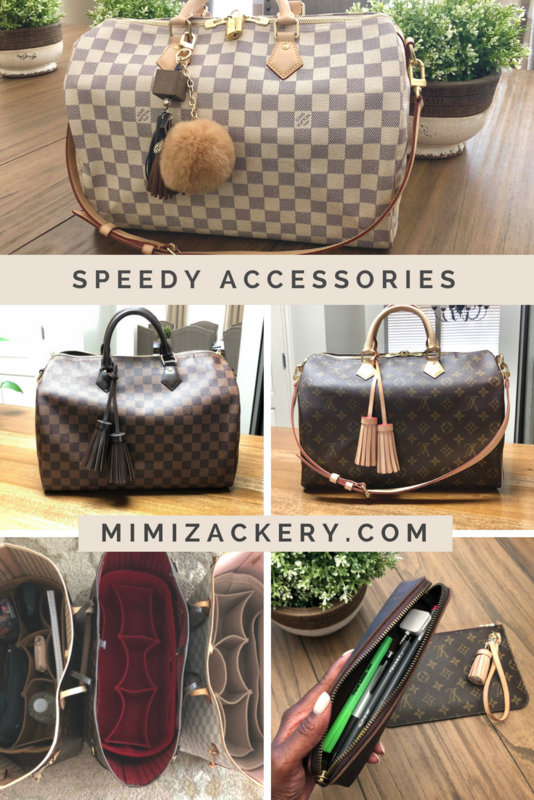 Do you have any Speedy accessories? If so, how was it? Let us know how it turned out in the comment section below. If you enjoyed this post, feel free to save it on Pinterest and Facebook using the buttons below. Your family and friends may like it too.